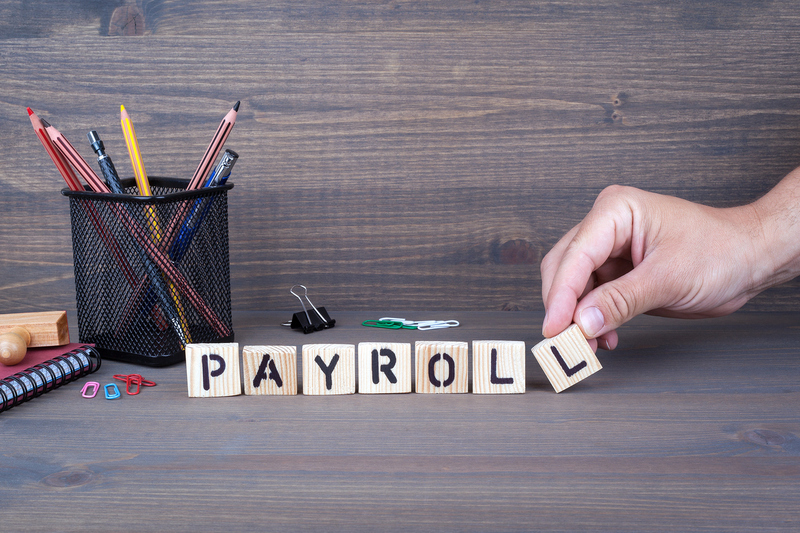 Working as a payroll sales consultant, the question I hear most from new business owners looking to setup payroll for the first time is usually how much it is going to cost them as a business owner once they start paying their employees on payroll. In some rare instances, they have no idea that they are subject to paying more than just the salary or hourly rate of the employees. First and foremost, it is critical that you always speak with an experienced accountant first to determine if running payroll is an appropriate course of action for your business before you setup payroll. I recommend this to all of my new business clients. Now, if you have been given the blessings of your CPA and you are curious of the money you will have to shell out paying your employees on payroll, then you have come to the right place. Additionally, every state has laws that require employers of a certain size to provide employees with workers’ compensation benefits. In Pennsylvania, all employees and employers are subject to workers’ compensation laws. Consult this map if you are in a state other than PA to determine what the laws are in your respective state in regards to workers’ compensation. With all of this being said, a simple formula to figure out in most instances what you as a business owner will be paying per year to put an employee on payroll is the following: Gross Wages + 7.65 % + $42.00 + State Unemployment + Workers’ Compensation. If you have any questions or need additional clarification on anything discussed in this article, please don’t hesitate to reach out to me!